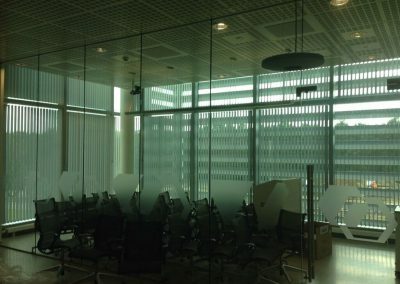 The Pirbright Institute is a world leading centre of excellence in research and surveillance of viral diseases of farm animals and viruses that spread from animals to humans. 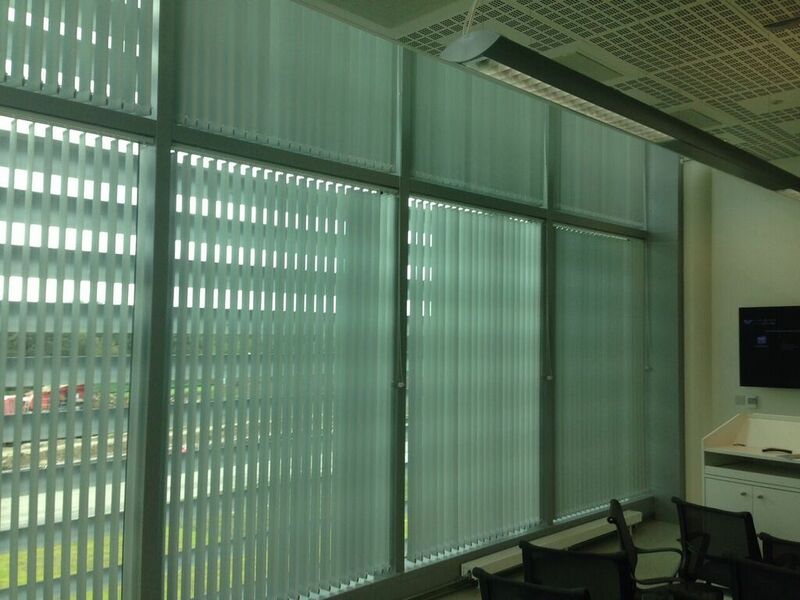 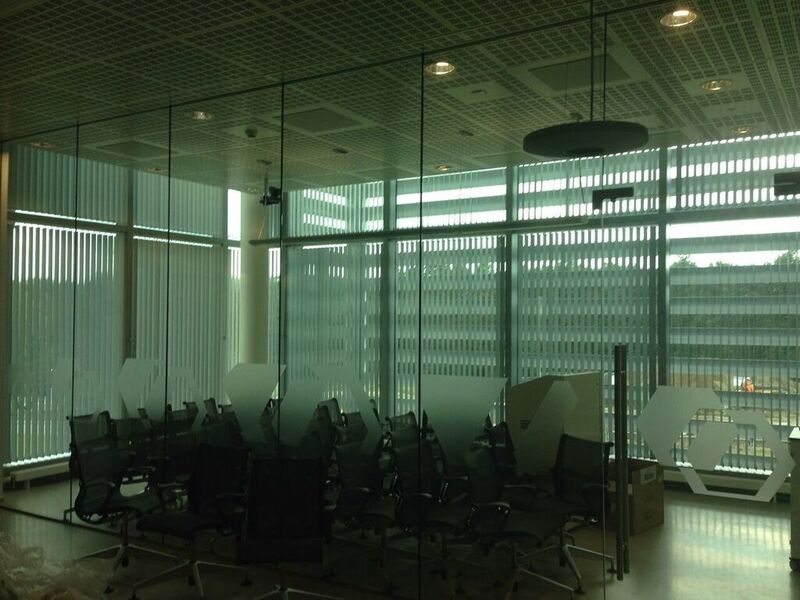 The Pirbright institute contacted us for a hygienic blind solution. 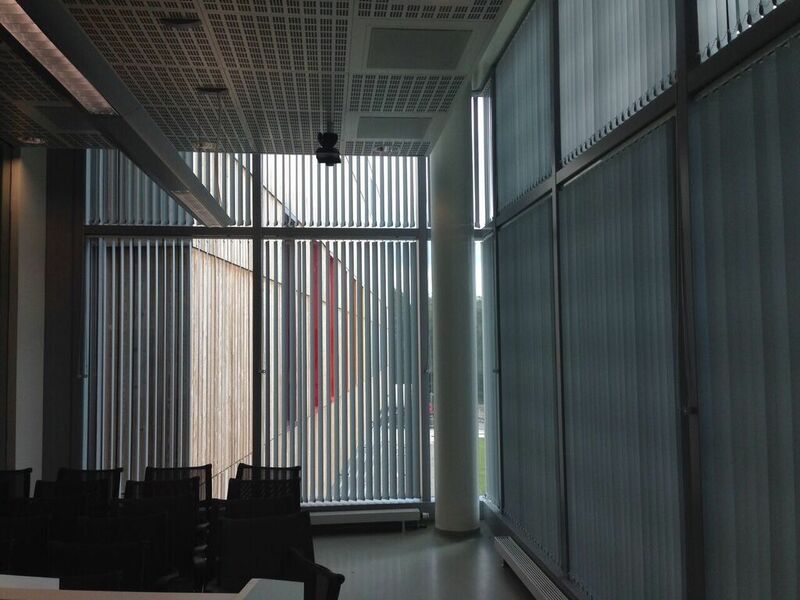 The Pirbright Institute decided our 89mm robust wide body vertical blinds in a fully wipeable PVC fabric were perfect for their requirements. 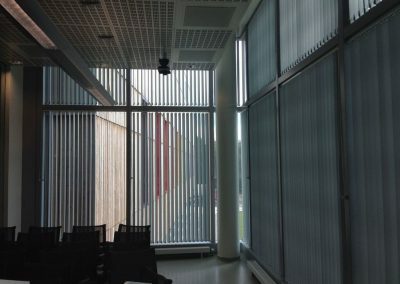 The fabric was also treated with anti-microbial properties to preserve freshness while the tilt function allowed the best control of light through windows. 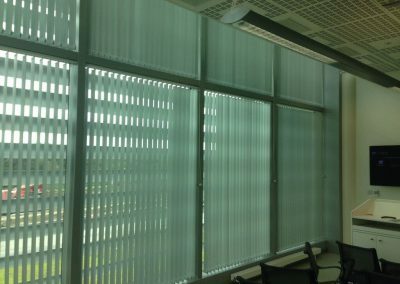 If you are interested in working on a blinds project, get in touch online!